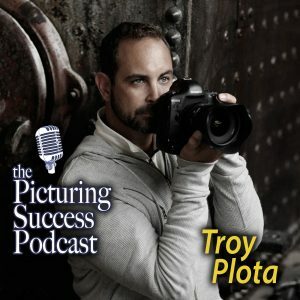 Troy Christopher Plota is the person behind the motion art software called Plotaverse and Plotagraph. Photographers are always looking for ways to stand out from the crowd and that’s getting harder and harder to do. From his home base in Maui, Troy joins Larry for a conversation about the software and some of the experiences people are having when it comes to using this new approach to motion art. 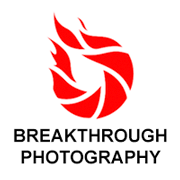 Today, many photographers try their hardest to be like other photographers. Quil Lemons is an exception. Quil follows his heart and creates images that actually come from the heart. Learn how this up and coming photographer uses his film, yes film, camera to create his art. Many photographers strive to get discovered, copying the work of others. 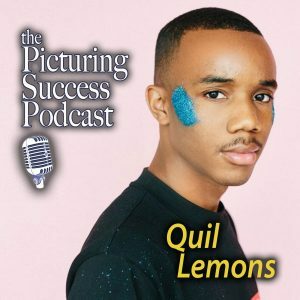 Quil Lemons, who Rick learned about from Linda Marshall, one of Rick’s photo workshop participants and a guest on our show, does the opposite. He comes up with creative ideas and executes them exquisitely. Even if you use another brand of camera, you’ll learn a lot from this interview with this high-tech photo maven. 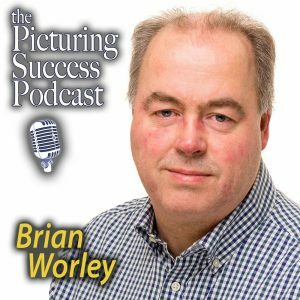 Brian trained with the late Chuck Westfall of Canon USA, and like Rick, thinks of Chuck to be one of the best of the best in our industry. 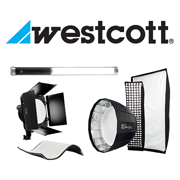 Afraid of speedlites? Fear not! 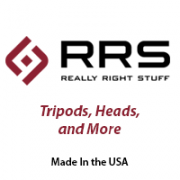 Brian has some easy to follow tips for you. 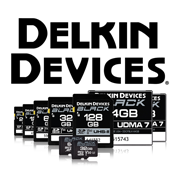 Need advice on choosing a lens. Brian helps there, too. He also talks about how newer lenses talk to newer cameras better than older cameras and lenses communicated. And, if you have a dog, Brian share some tips on dog photography, too! Too far away? Piper also runs workshops in California. Yes, Piper is known for her awesome wildlife photographs. In addition, she is also a wonderful cultural photographer. In this interview Piper talks about cultural sensitivity and connection with a subject. 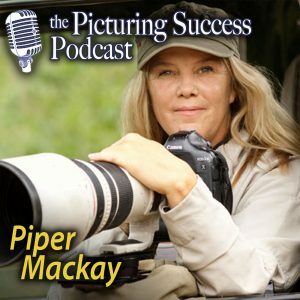 Some listeners may be surprised that Piper uses a speedlite for some of her wildlife photography – a technique that Rick uses, too. Piper also talks about the need to follow a country’s politics before leaving home. Fernando talks about his love for landscape photography, long exposures, and a personal project inspired by the #MeToo movement. He also teases Rick about being on of the few photographers on the planet who actually uses Photoshop more than Lightroom. 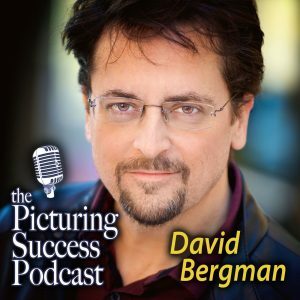 070 Rock on David Bergman! Keep sharing those photo tips with music fans, like Rick! Canon Explorer of Light David Bergman shares some photo tips and experiences from his photo shoots with some of today’s top rockers, like Bon Jovi. David has so much energy – and talent – that Rick had to get him on the show. Before turning his efforts to music photography, David was a press photographer. In this interview, this photo pro shares his tips on how you can get concert images. David also talks about making a picture and about speedlight photography. Rock on David! 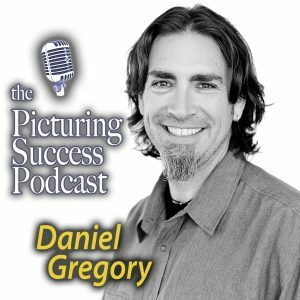 Critiquing is one of Daniel Gregory’s passions. It’s also the topic of his latest KelbyOne class: The Craft of Photo Critiques. 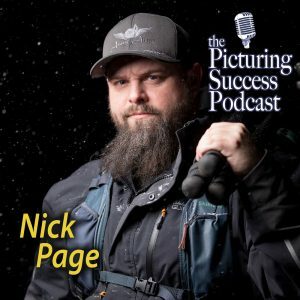 Rick and Daniel also talk about black and white photography and platinum printing. What makes a good picture? Is it color, subject, lighting and so on? 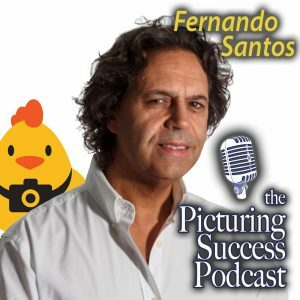 In Rick’s interview, these two pros discuss how all the elements in a scene are important to making a good photograph. You will learn about the language of picture, that is, reading a photograph. Here’s a link to the trailer for Daniel’s class on KelbyOne: https://www.youtube.com/watch?v=v6XvxB0_Gf0 . These two accomplished pros talk about everything from making pictures to understanding myths. 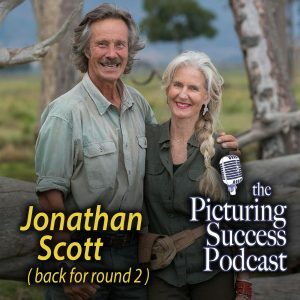 Jonathan Scott – host of Tales By Light on Netflix, artist, author, photographer, and more – is one of Rick’s photo heroes. 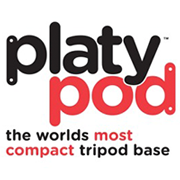 In this interview these two pros talk about getting great pictures on safari and making the most out of one’s life. The interview goes behind just tech talk. Rick met Jonathan and Angela in Antarctica, and they became friends immediately. Three years later, Rick and Susan Sammon were on safari in Kenya with the Scotts, making pictures, talking about life, enjoying The Mara, and having fun. In this interview you’ll see that Rick and Jonathan have a lot in common – stuff that they share in the hopes of you making better pictures . . . and making the most of your life. Cesar Rivera heads up the New Way Photography Meet Up group in South Florida. Starting from scratch, the group now has more than 2000 members. 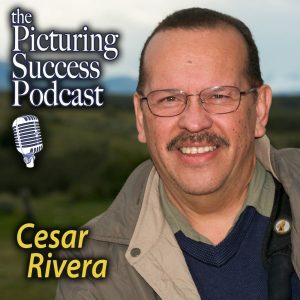 In this episode Cesar offers advice on starting a meet-up group, as well as advice on working in Lightroom and Photoshop.